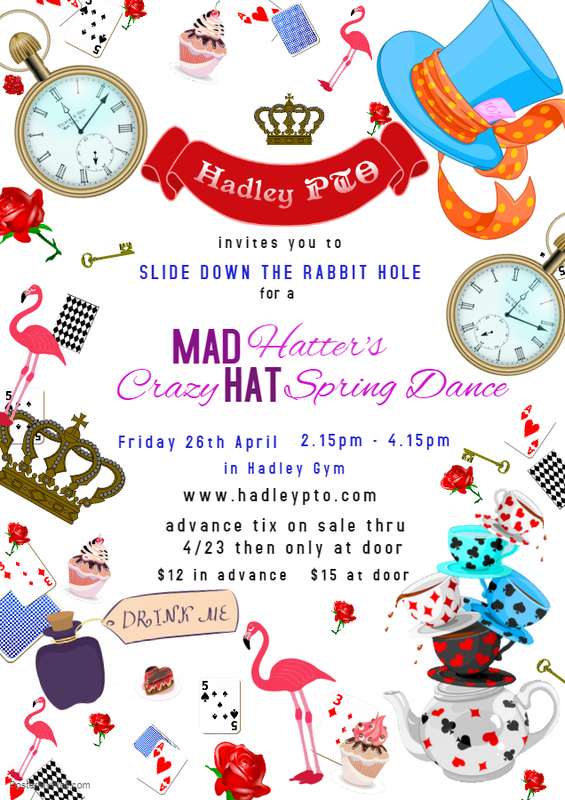 Click here to order for Mad Hatter Spring Dance. The PTO provides a lunch for the entire teaching staff for teacher appreciation week. This year we will do a Cinco de Mayo theme and cater food from Mucha Salsa in Homer Glen. 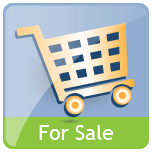 We gladly accept donations for this as well as any homemade baked good, sides, etc. All families that donate will proudly be placed on our thank you poster that we hang in the lounge! Click here to get started with Teacher Appreciation Lunch. 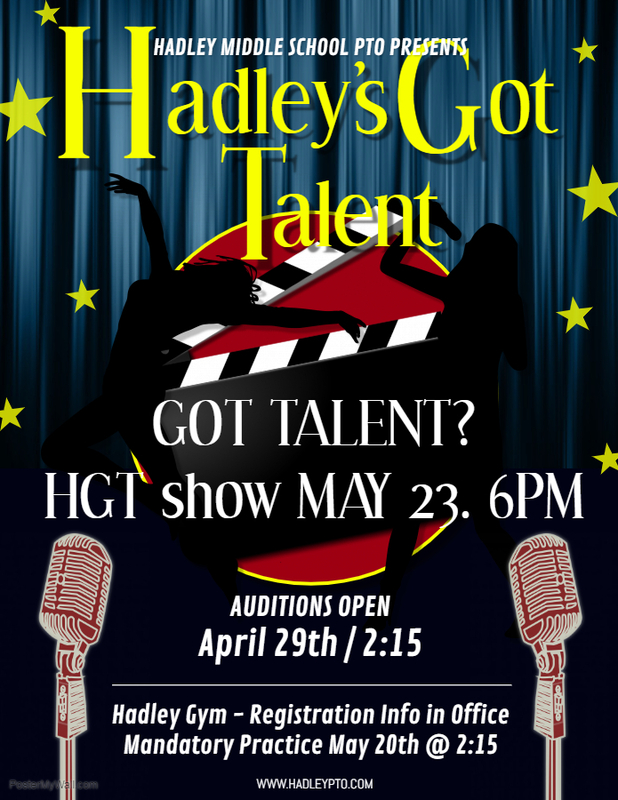 Audition Forms and show info is under "documents" and then "forms"
If you ordered a treat for your student, please be sure they know there is a master list at the treat table in the lunchroom. The PTO will not refund orders for lost tickets, no ticket or any other ticket issue. If their name is on the list then they are responsible for checking the list. The PTO cannot make sure that all 32 homeroom teachers are getting tickets to all the students. Thank you for understanding. Treat Days Jan - May. Treat Days are NOW on sale for January through June. Click here to order for Treat Days Jan - May..